Dr. Samuel Johnson, the famed British lexicographer and essayist, was at his acerbic best when he described those in Britain’s American colonies who bemoaned taxation without representation: “How is it that we hear the loudest yelps for liberty among the drivers of Negroes?” he wondered. 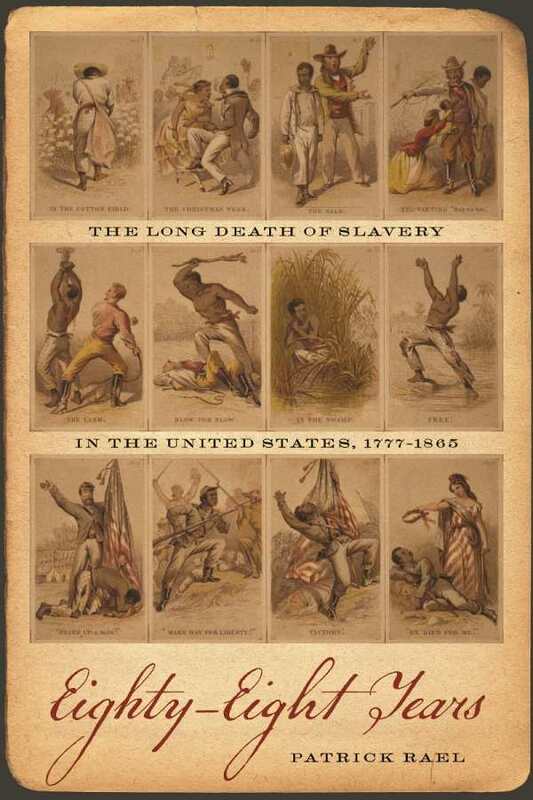 Patrick Rael, a history professor at Bowdoin College and the author of several books about blacks’ struggles for equality, notes that even though Johnson’s comment was but an aside in a pamphlet attacking revolutionists, it stands as a stinging indictment of the American hypocrisy that helped sustain slavery, even as it was abolished elsewhere. The eighty-eight years Rael refers to are between 1777, when Vermont adopted its constitution outlawing slavery, and 1865, when the Thirteenth Amendment to the US Constitution giving equal rights to blacks was ratified. The process, he writes, was more protracted at other places in the Atlantic sphere such as Haiti, Cuba, Brazil, and other Spanish colonies largely because of the disproportionate political and economic influence of the Southern states, with their plantation economies that depended on slaves. Also, he argues, as capitalism evolved with its emphasis on the sanctity of property rights, slaves came to be largely regarded simply as chattel to be bought and sold in the marketplace.